Also check the song overview at song explorer with additional information about the songs and lyrics of all the Beatles songs. The Traveling Wilburys A rock super-group consisting of George Harrison, Jeff Lynne, Bob Dylan, Tom Petty en Roy Orbison. 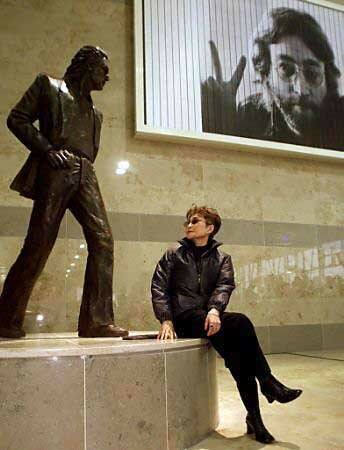 Photographer : Timothy Tilghman Local sculptor Tom Murphy's seven-foot statue of Lennon in a suit and T-shirt, accompanied by the lyric "Above us only sky" from the star's iconic song "Imagine," complete the airport's rebranding as "Liverpool John Lennon airport." Song list The song list of the Discomatic jukebox (a 1960's mp3 player) of John Lennon with his 45 favorite songs. IMAGINE PEACE TOWER is an outdoor work of art conceived by Yoko Ono in memory of John Lennon. It is situated on Viðey Island in Reykjavík, Iceland. Your browser does not support the inserted bing map section. 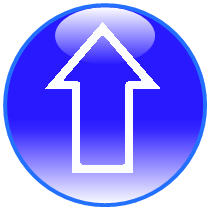 (iframes). 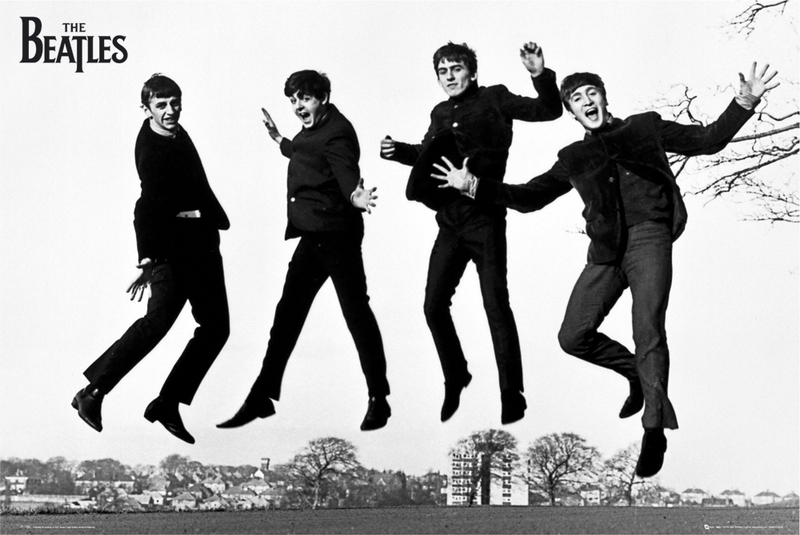 The next group of web-sites are a few of the many unofficial Beatles sites made. These appear spontaneously but also disappear in a blink of an eye. It is altogether (now) possible that some of these links might not work. A live stream of a pedestrian crossing somewhere in London, England. Well actually somewhere..., at a renowned recording studio. The Beatles "Bible". In this site you'll find a wealth of information about The Beatles, from their earliest days to the final recording sessions in 1970. The Beatles' U.S. Invasion. A cultural milestone 50 years later: The Fab Four's 1964 appearance on "The Ed Sullivan Show"
by trying to recreate the Beatles guitar performances note for note. Beatles Guitar Secrets The videos are really intended for accomplished guitarists who want to polish up their Beatles repertoire and can benefit from "seeing" how a song is played and of course Beatles enthusiasts. 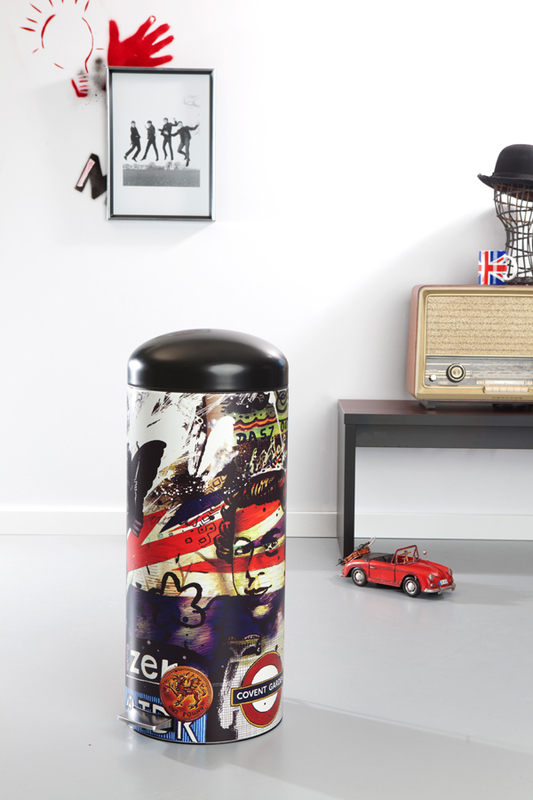 Is this great Retro Bin - London design (30 Liter) by Brabantia backed-up by The Beatles? Picture courtesy of Brabantia. Click picture for larger version. Picture courtesy of PosterHub.com.sg. Click picture for larger version. The Dutch NPO Radio 2 web site has placed a nice photo serie of photos shot with the Abbey Road cover.